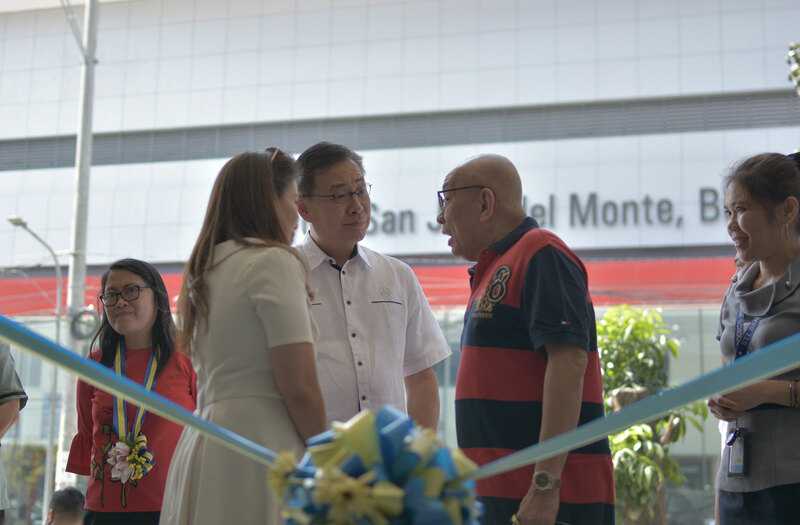 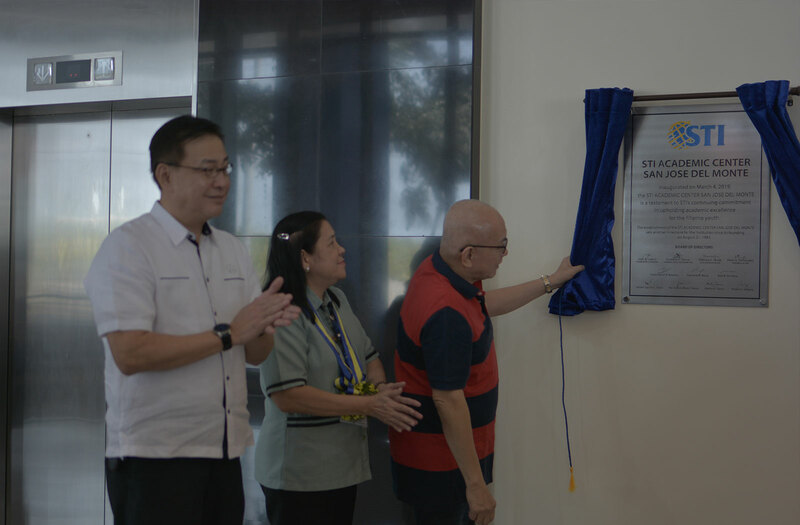 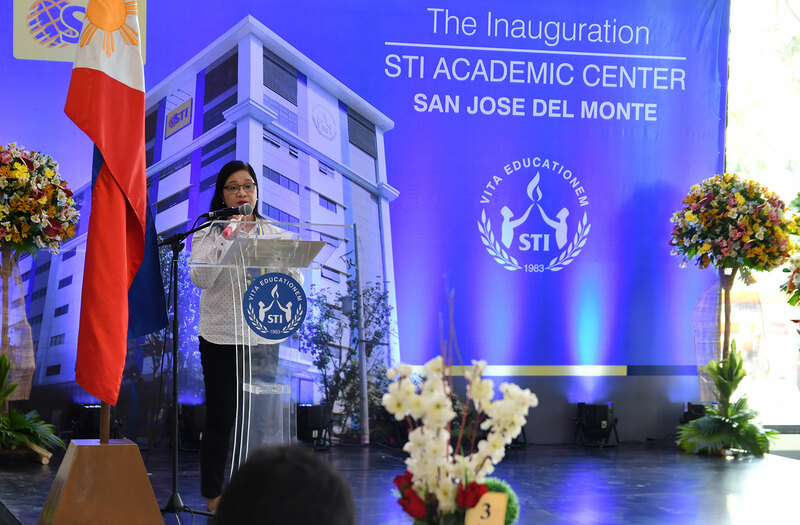 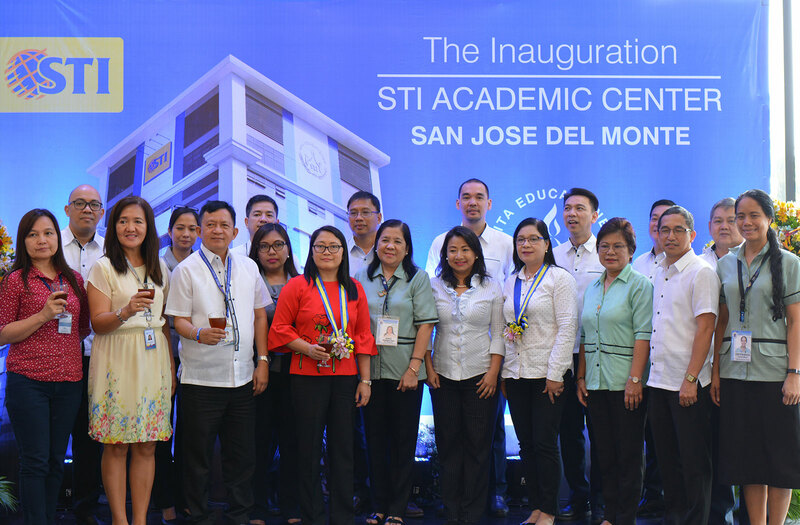 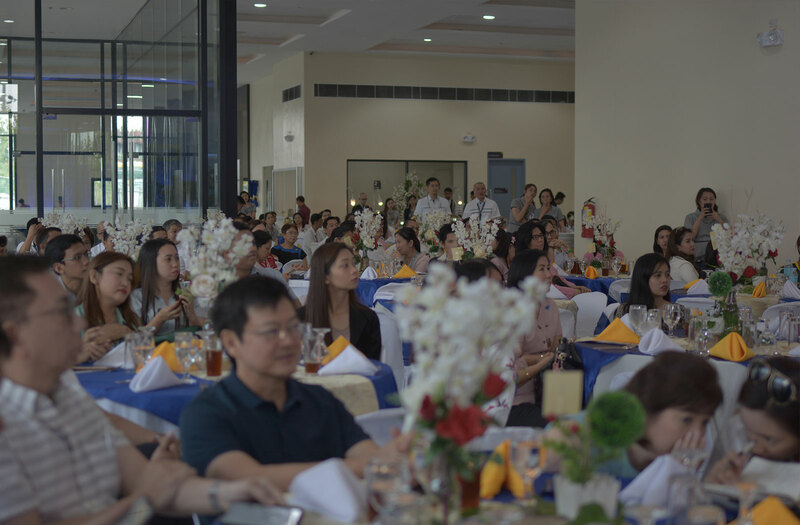 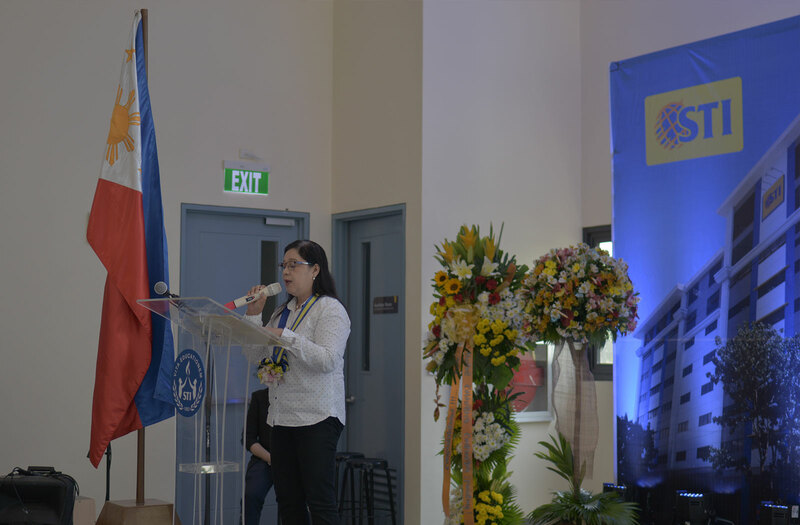 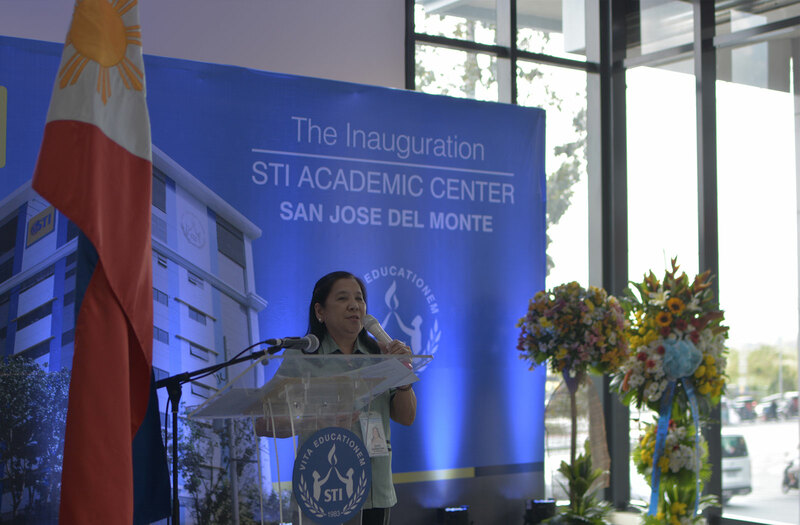 STI Education Services Group, Inc. (STI ESG) inaugurated a new academic center in San Jose del Monte, Bulacan on March 4, 2019. 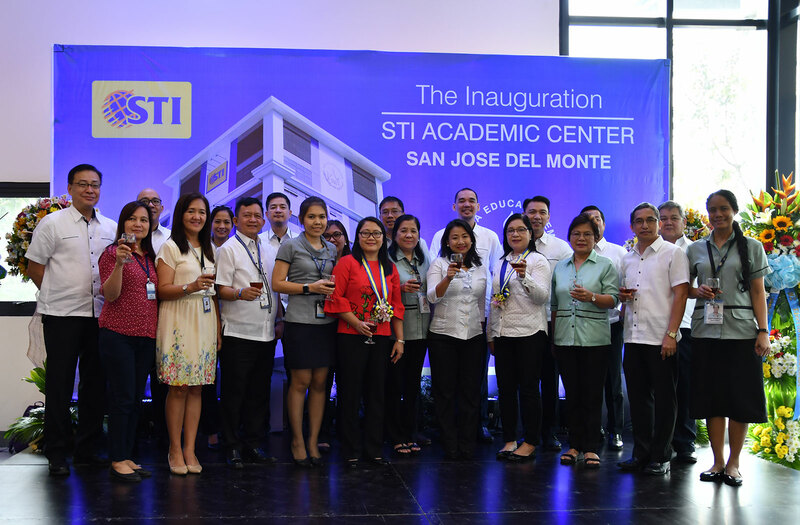 The STI Academic Center San Jose Del Monte is set to accommodate up to 6,000 senior high school and college students in various tracks and courses starting school year 2019-2020. 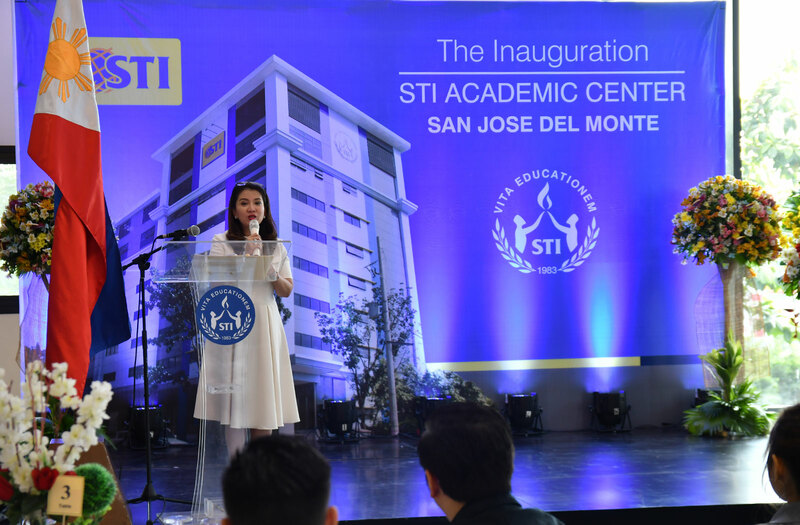 The STI Academic Center San Jose del Monte is seated on a 4,178-square-meter lot area at the Altaraza Town Center, a 109-hectare master planned urban community by Ayala Land, located along Quirino Highway, San Jose del Monte City, Bulacan. 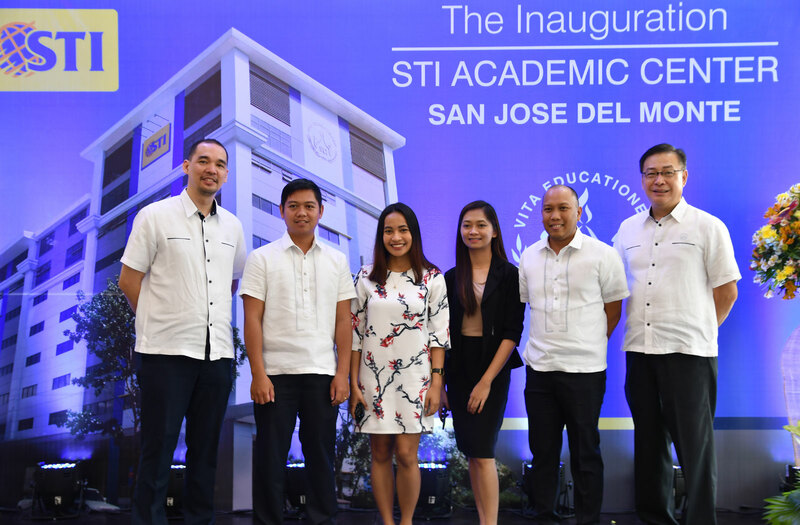 The inauguration is part of the network’s continuing expansion plan in key locations nationwide to widen its reach and provide world-class education across the nation. 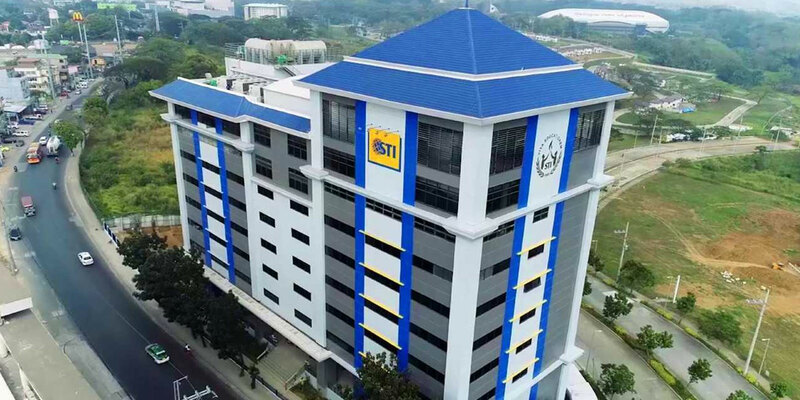 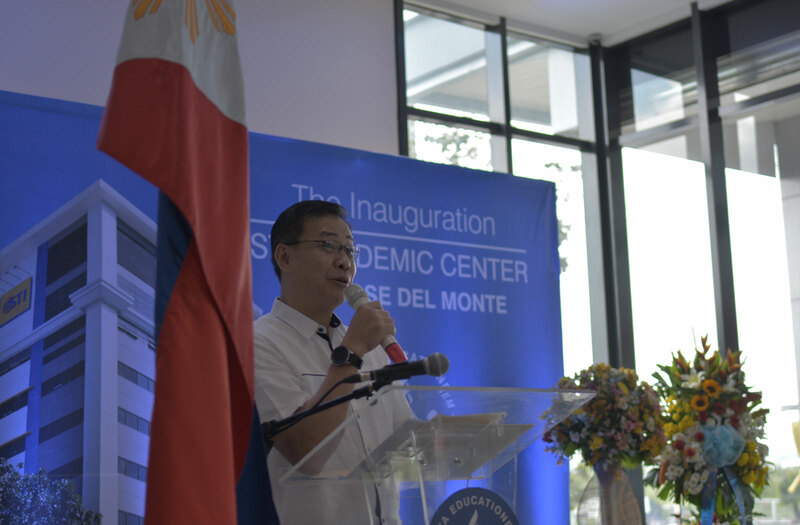 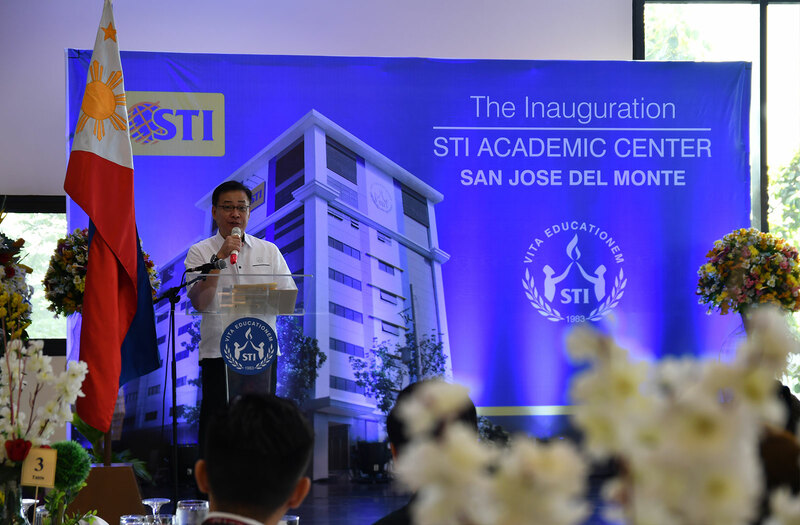 “In our pursuit of academic excellence, we constantly upgrade our campuses to deliver our promise and expand our geographical coverage to make real life education more accessible for the Filipino youth,” said STI President & COO Peter K. Fernandez. 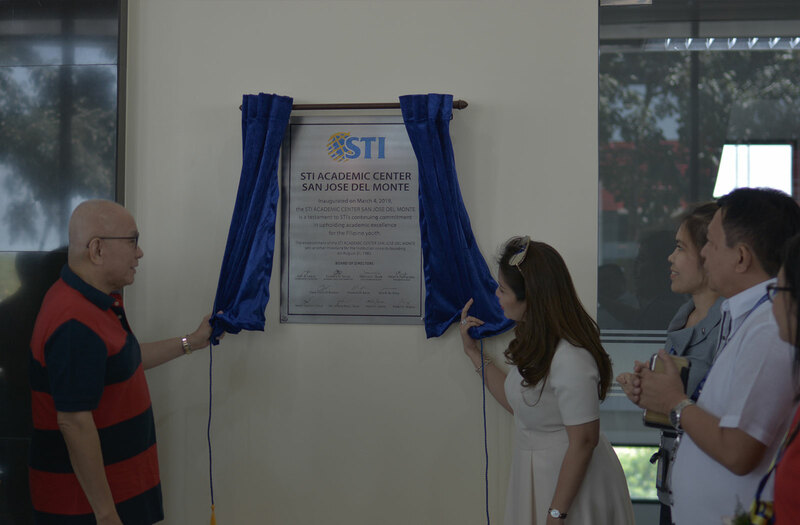 Aimed to provide venues for training students on relevant skills, knowledge, and character needed in today’s world, the nine-storey STI Academic Center in San Jose Del Monte, Bulacan is equipped with state-of-the-art facilities including air-conditioned classrooms with flat screen TVs, industry-grade laboratories, simulation rooms, up-to-date libraries, and sports facilities, among others. 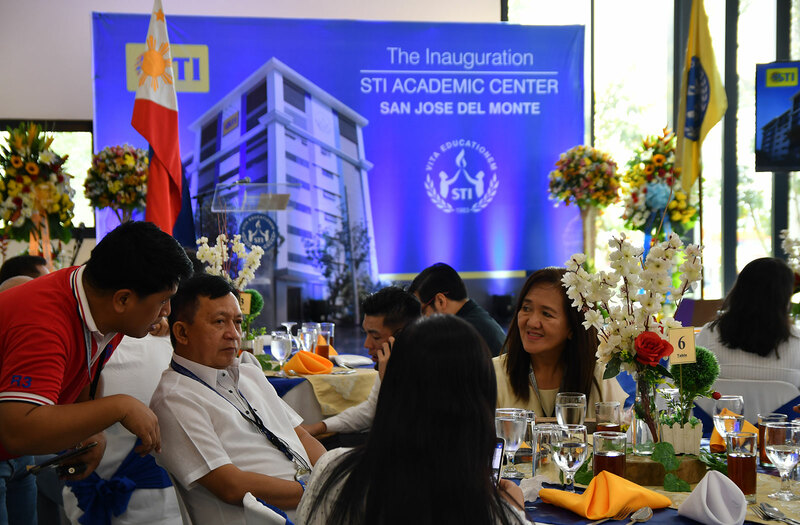 STI College San Jose Del Monte offer senior high school tracks and tertiary courses in Information & Communications Technology, Business & Management, Tourism Management, Hospitality Management, Arts & Sciences, and Engineering. 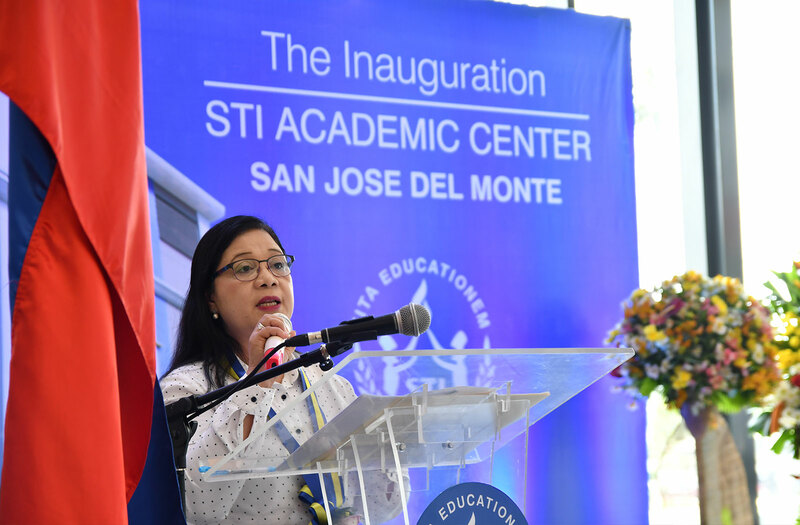 In celebration of this event, top executives from STI ESG, officials from local government units, and representatives from CHED and DepEd were in attendance including Congresswoman Florida Robles, CHED Supervisor of Education Superintendent Dr. Christina M. Nuque, DepEd Schools Division Superintendent Germalina H. Pascual, TESDA Regional Director Dante J. Navarro, TESDA Provincial Director Grace Corazon C. Castillo. 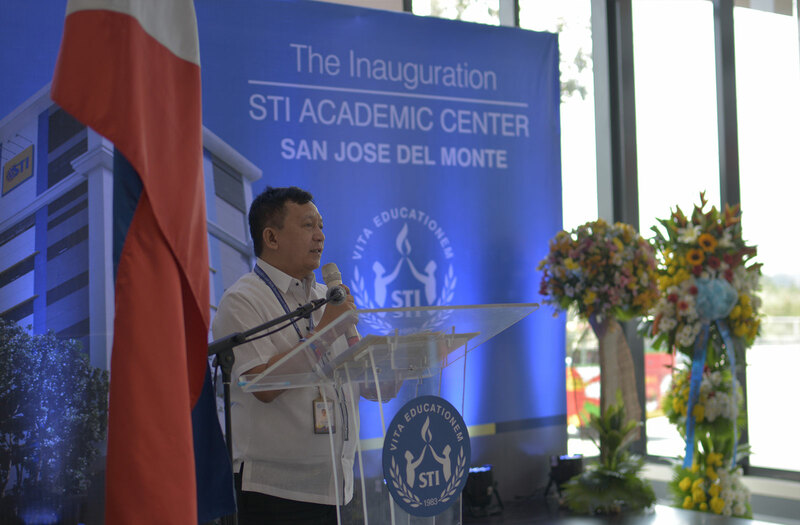 STI College San Jose Del Monte also shared this special occasion with senior high school and college students in their school. 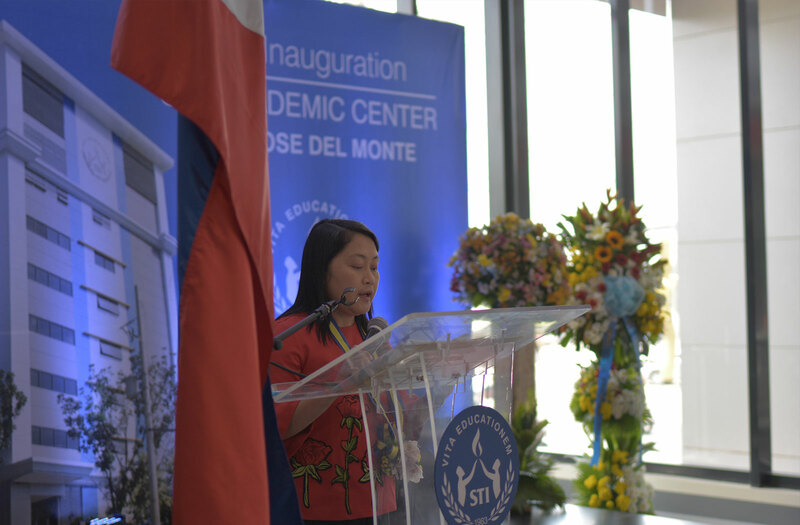 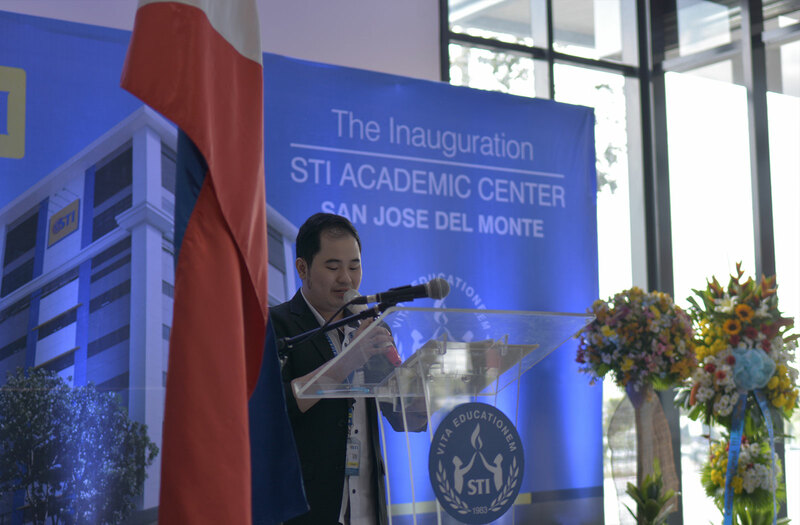 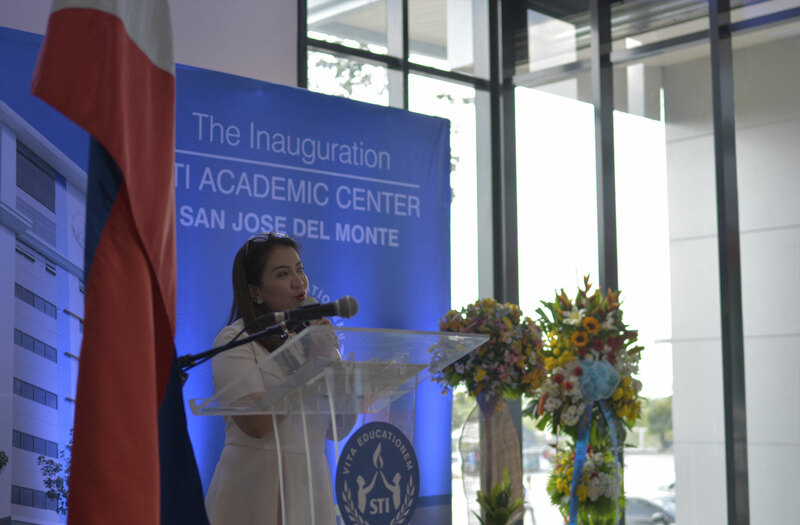 STI Academic Centers San Jose Del Monte is the newest addition to the growing number of STI Academic Centers in the country. 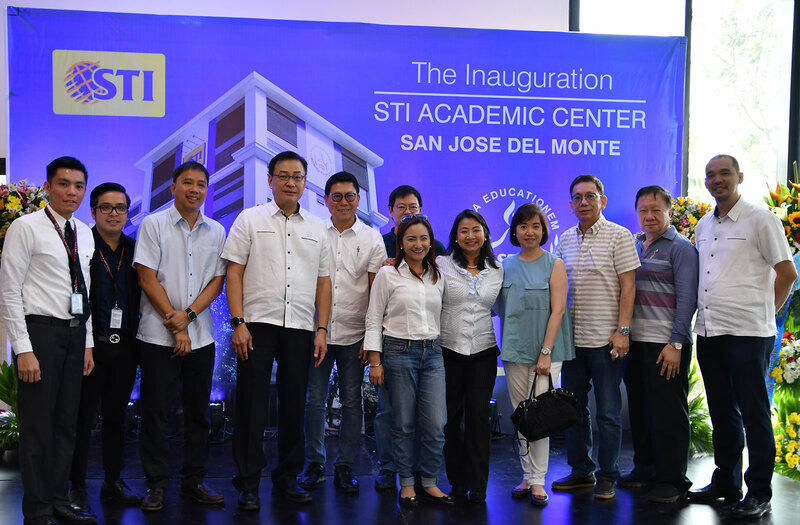 These include campuses in Lipa, Batangas, Las Piñas, Calamba, Cubao, Lucena, Caloocan, Ortigas-Cainta, Novaliches, Fairview, Naga, and Global City.